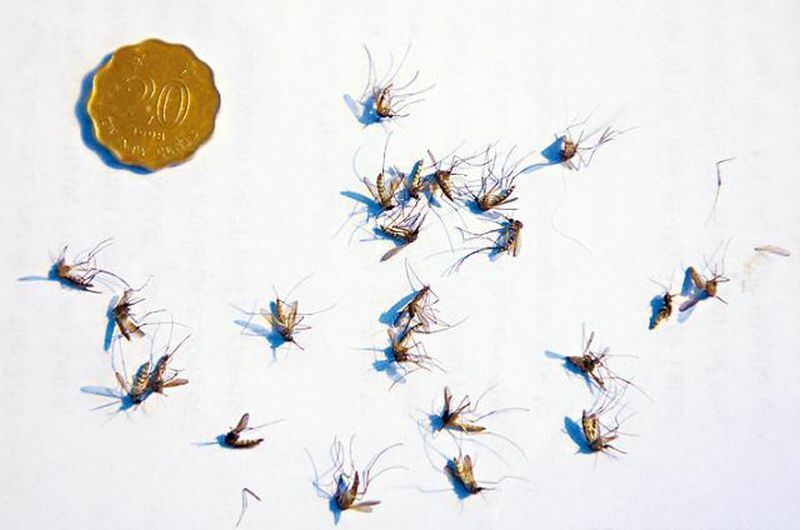 The Centre for Health Protection has apologised for incorrectly identifying the source of infection in two local dengue fever cases on Cheung Chau. An incorrect test result stated that the two cases were from different sources, yet the infections actually originated from the same source. A blood sample from the first patient from Cheung Chau, an 84-year-old female, tested positive for the dengue virus serotype 1. 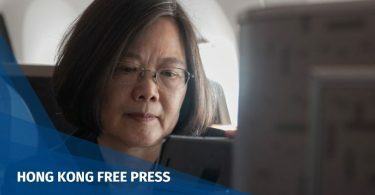 The centre previously said the blood sample from the second Cheung Chau patient, a 52-year-old male, had tested positive for serotype 3. But latest laboratory test revealed that both blood samples were serotype 1 – the same for all 16 local cases of the mosquito-borne disease reported within a week. 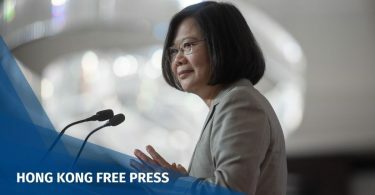 The centre, under the government’s Department of Health, said retesting was conducted since it discovered that the genetic sequence of the virus of the second Cheung Chau patient was highly similar to that of the first one. The centre apologised for the confusion and inconvenience caused by the error. It said it will investigate to prevent similar laboratory incidents occurring again. Dr Jasper Chan Fuk-woo, a clinical assistant professor at the University of Hong Kong’s Department of Microbiology, told an RTHK radio programme that it was “good news out of misfortune” that the source of the virus was the same. He said it meant that it may be easier to control the disease. Chan said that it may take up to two weeks to finish a complete comparison of genetic sequences of the viruses across all 16 patients. He said the mistake may be caused by only a partial sequence being tested for the purposes of speed. Anti-mosquito operation on Cheung Chau. Photo: Apple Daily. He added that such testing was usually very accurate, and the error could also have been caused by the large amount of information and samples being processed. 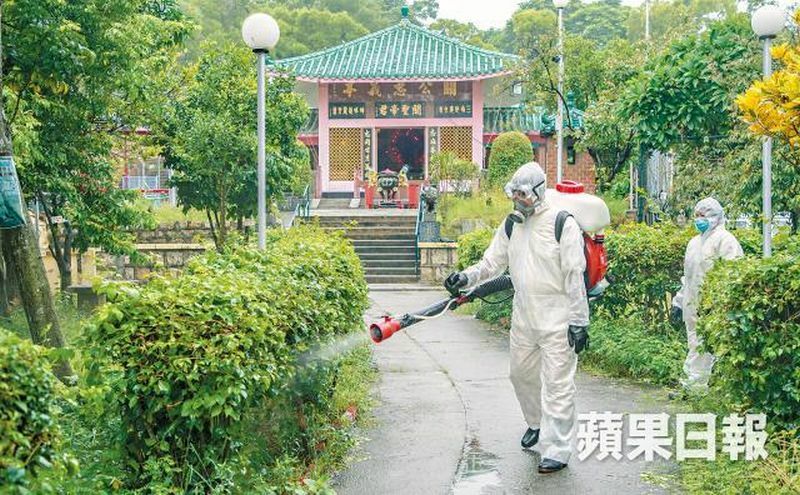 Last Friday, the authorities decided to close Lion Rock Park in Wong Tai Sin for a month after several people who worked at – or visited – the park were infected with dengue. They also launched an operation to exterminate mosquitoes on Cheung Chau. The centre said it said it issued letters to doctors, hospitals, schools and institutions on measures against dengue fever, and will conduct further health talks.